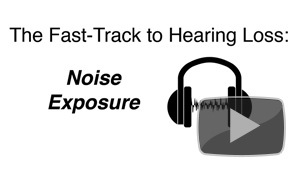 Exposure to noise quickly brings about hearing loss. 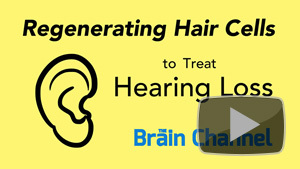 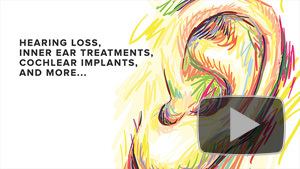 Regenerating hair cells in cases of hearing loss. 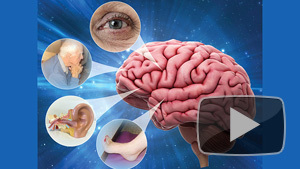 The causes and treatments of dizziness and vertigo.